71% of all online buying decisions are made during search. 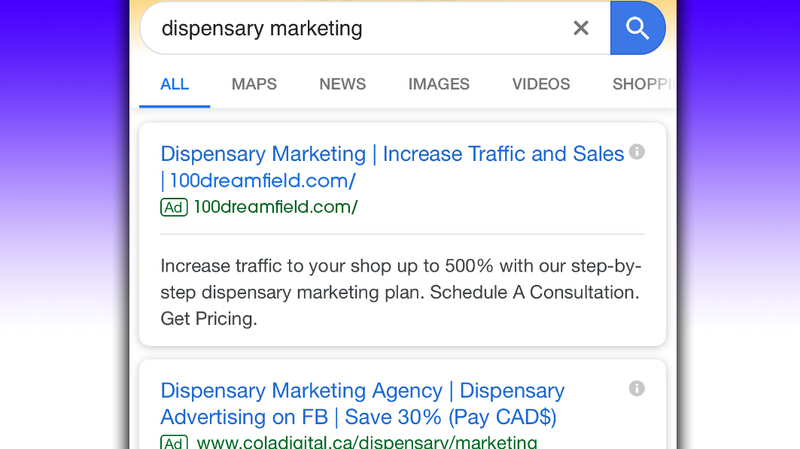 Will your ad appear when they need you? 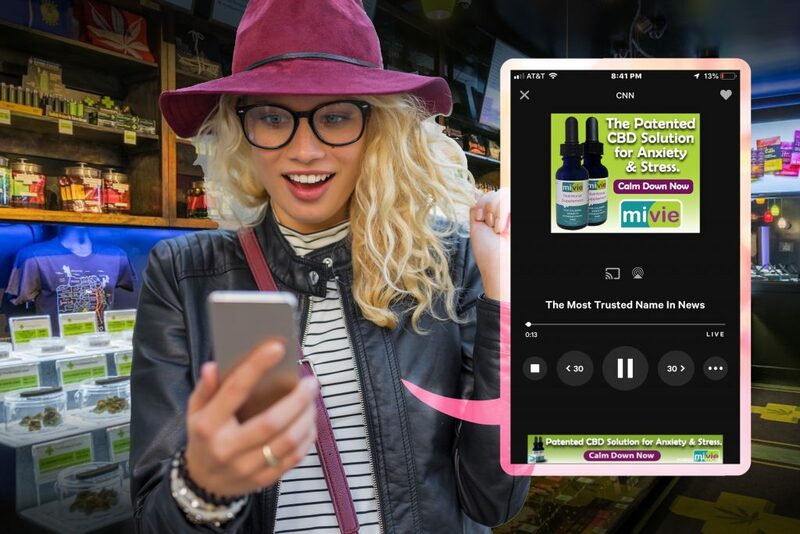 Target a competing Dispensary or a network of CBD stores and your ads appear on their customer’s phones.